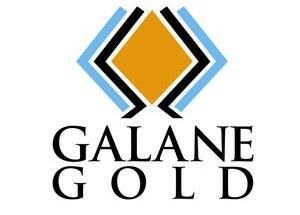 Galane Gold Ltd takes immense pleasure in announcing that it has started commissioning of its 15,000 tons per month plant at the Galaxy project as well as the production of its first concentrate. 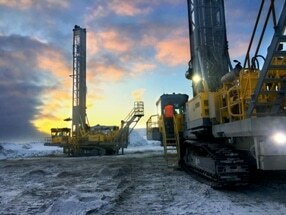 On April 16th, 2019, Rio2 Limited provided a project update for its Fenix Gold Project situated in the Maricunga region, Chile. 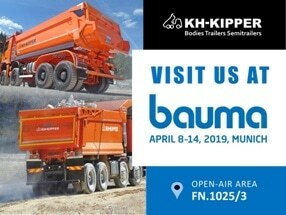 The BAUMA International Trade Fair for Construction Machinery, Building Material Machines and Mining Machines will take place in less than 2 months i.e. on 8-14th April 2019 at the Messe München Trade Fair Center. Euro Sun Mining Inc. is pleased to announce that Samax Romania SRL, the 100% owned subsidiary of Euro Sun Mining, has received authorization to begin mining activities at its Rovina Valley Project from The National Agency for Mineral Resources in accordance with its Mining License approved by the Government of Romania on November 16th, 2018.
dynaCERT Inc. is pleased to announce that it has entered into an agreement with Total Equipment Services Inc., an underground mining equipment manufacturer, to adapt its HydraGENä Technology to build a safe, healthy and positive environment to the underground mining industry and its personnel. For dynaCERT, this significant agreement is the first with an Original Equipment Manufacturer.